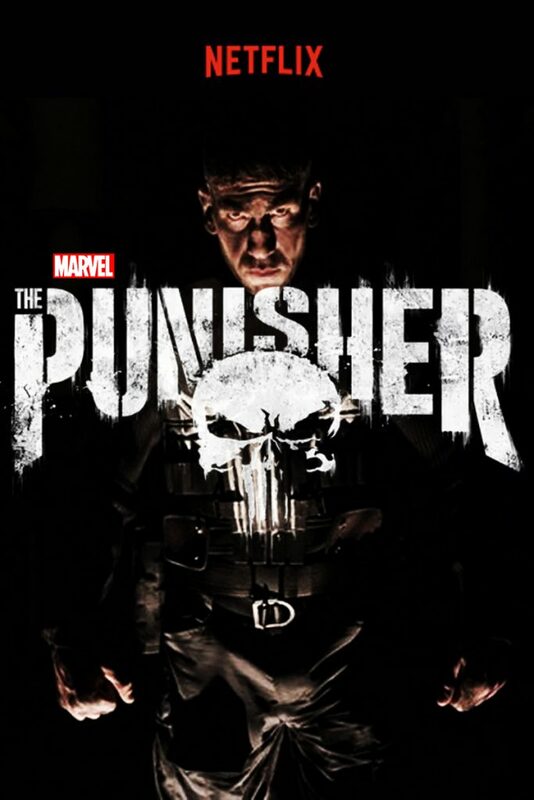 Frank Castle, The Punisher. There's a story there. Another show I never expected to add to my television roster. But I'm curious. It got the better of me.